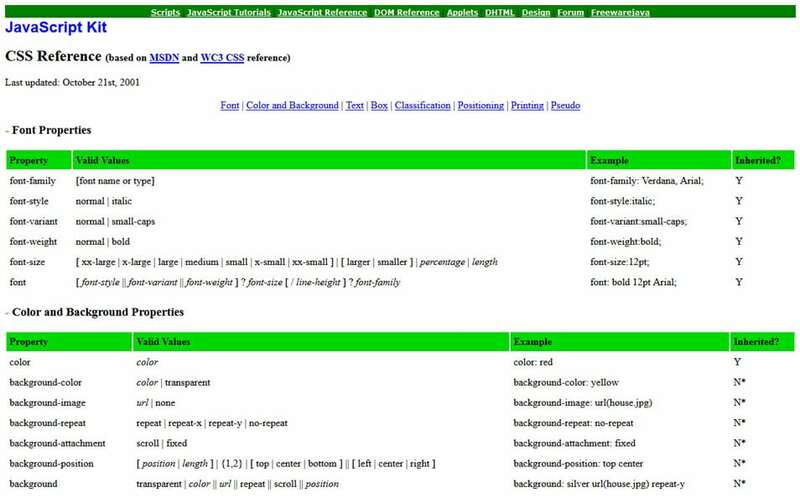 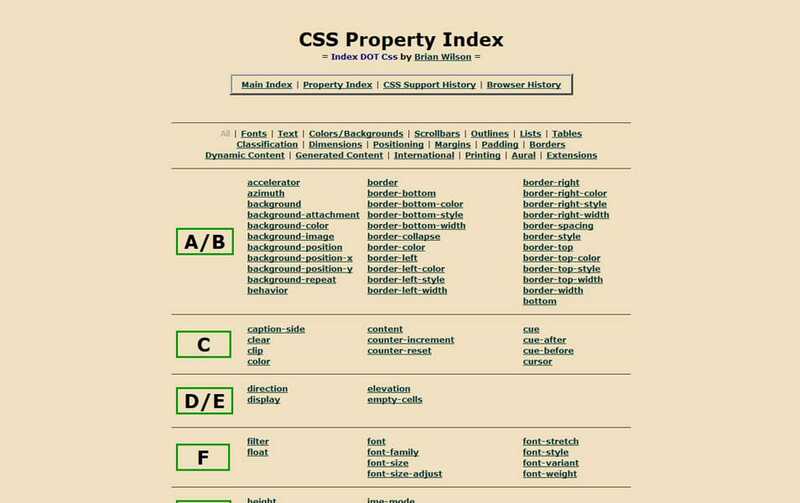 CSS References helpful if you are a web developer, you might not remember all properties and values. 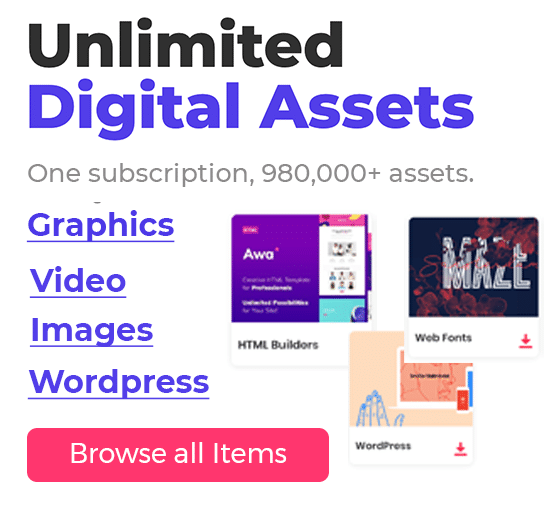 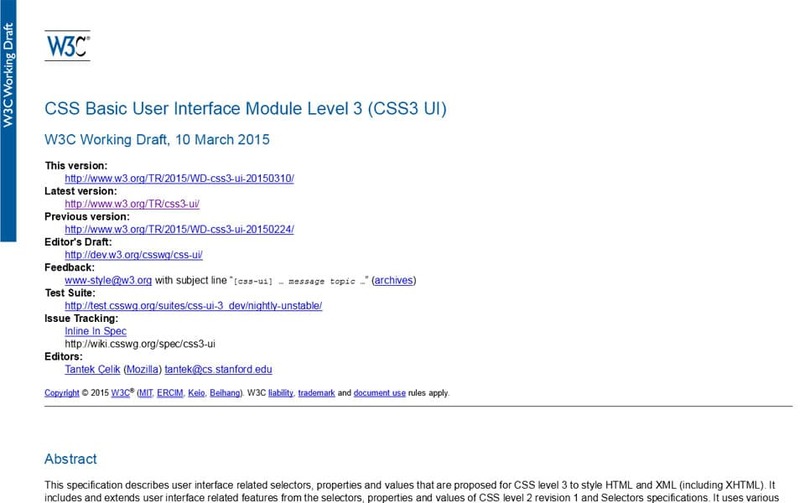 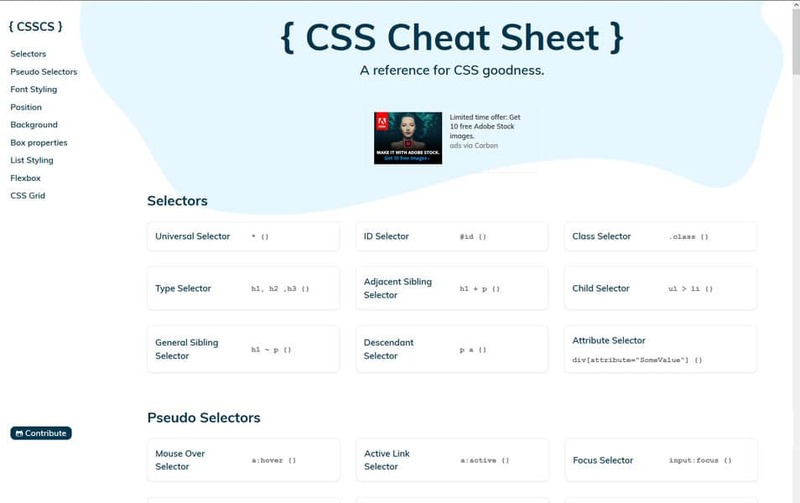 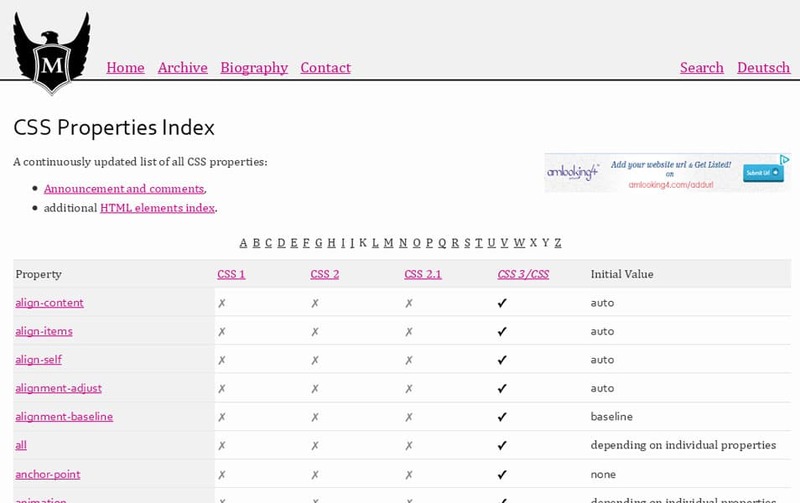 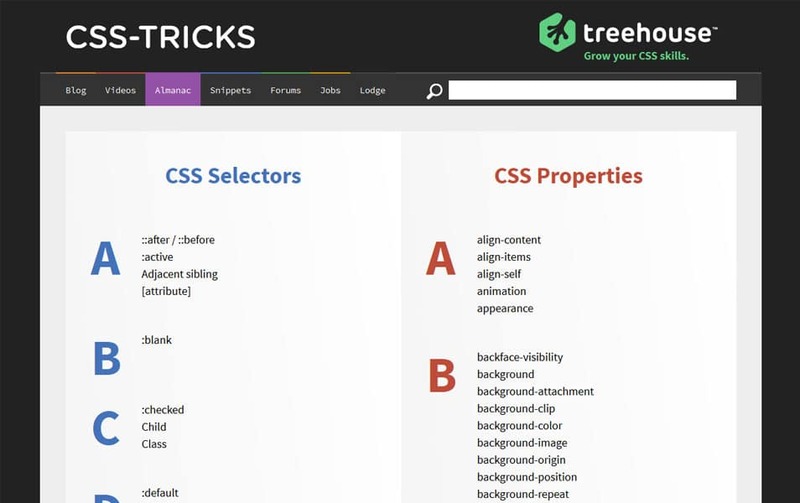 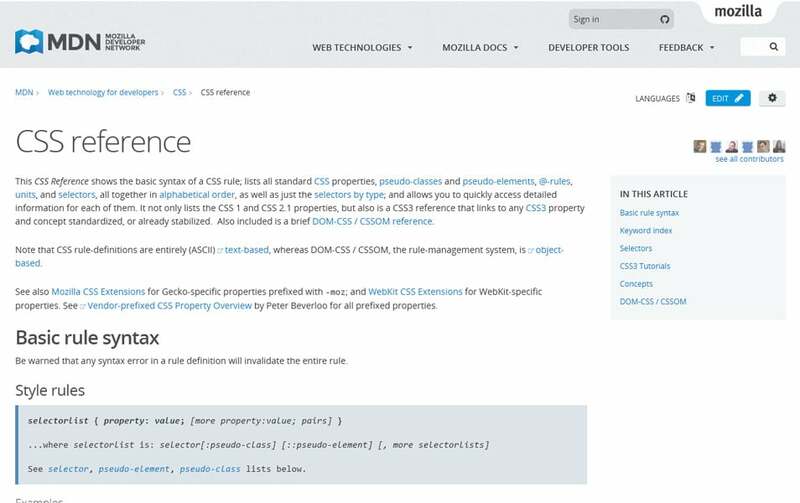 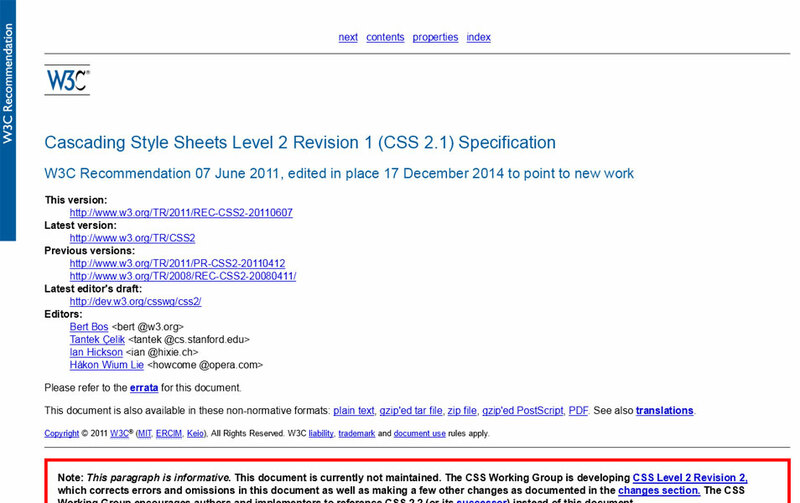 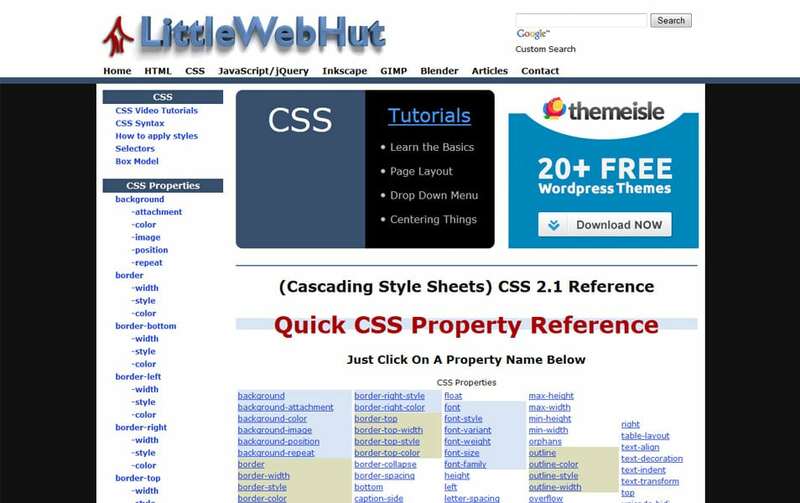 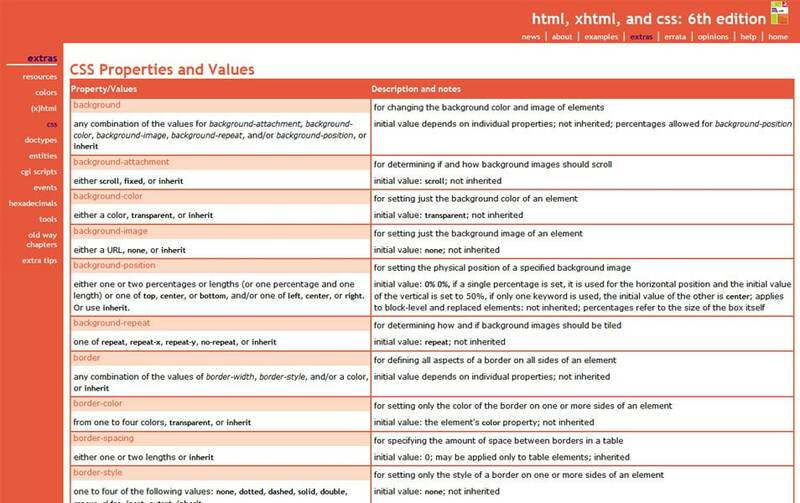 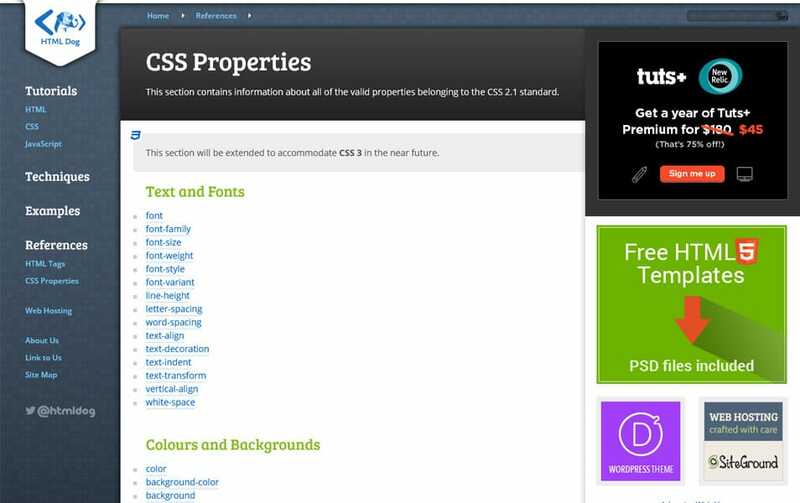 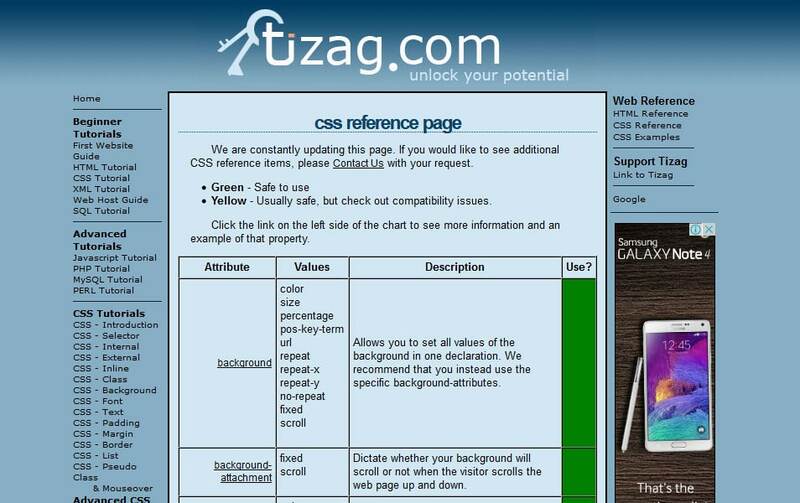 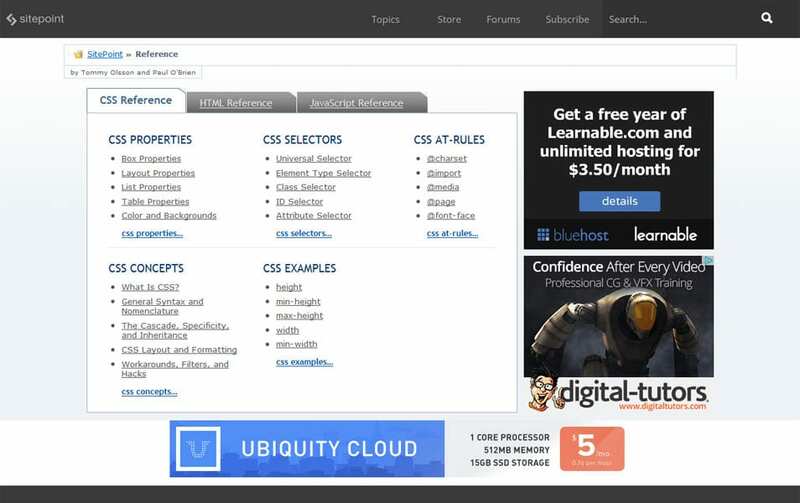 This post leads you to the best CSS reference Websites, cheat sheets, pdf, Books and more. 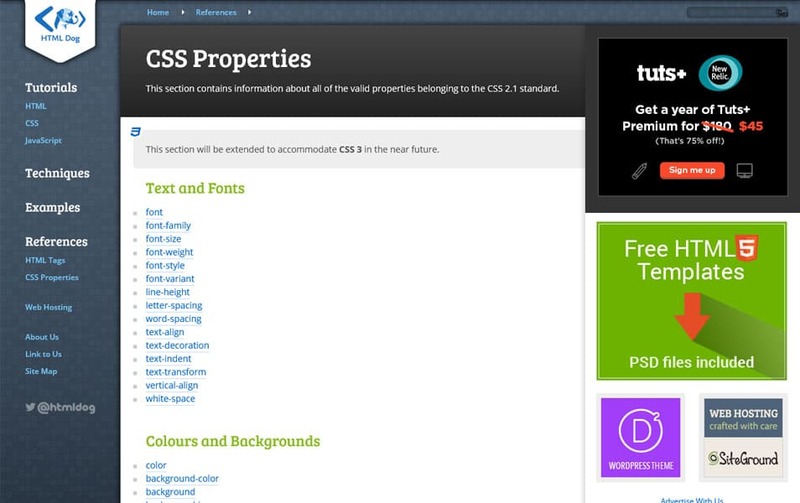 The advanced CSS3 have many properties and values it is almost impossible to remember all. 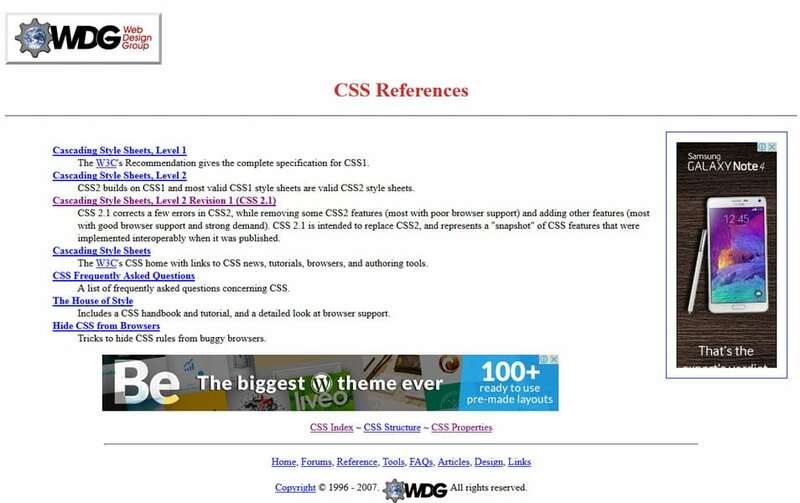 CSS references are handy when you learn CSS, it is just like a backup for your memory. 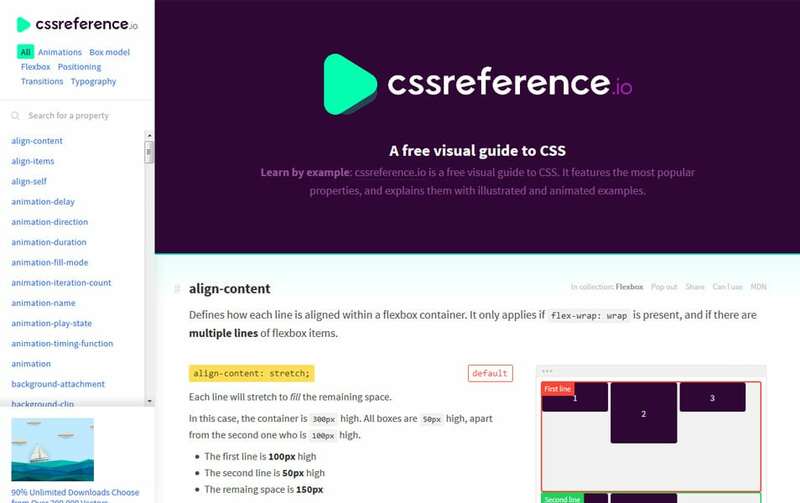 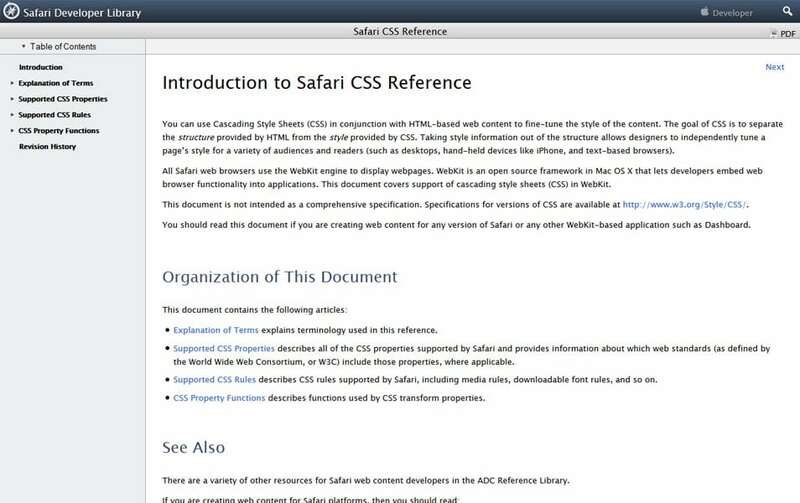 CSS reference websites are also great for learning latest things in CSS as it comes. 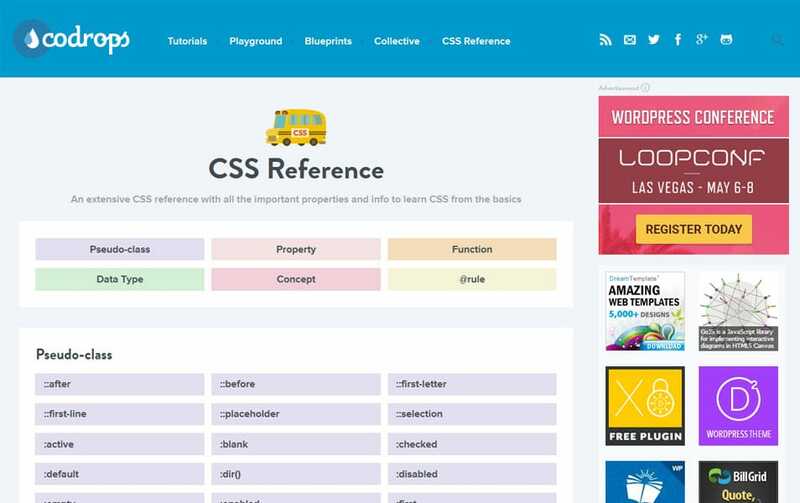 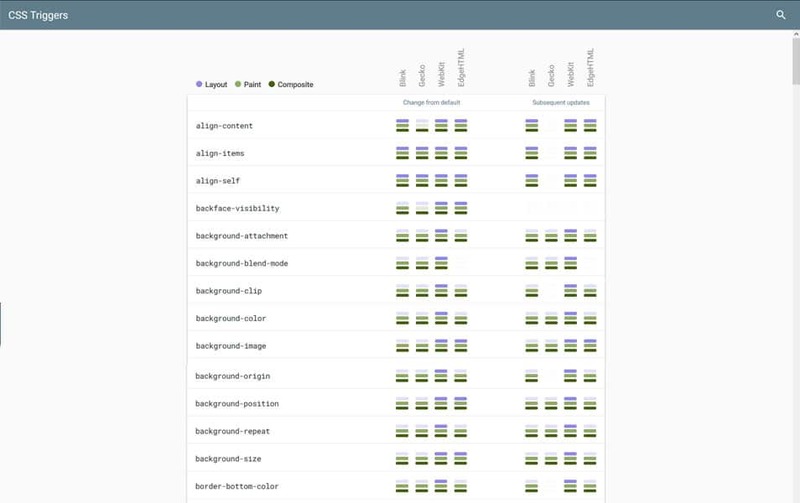 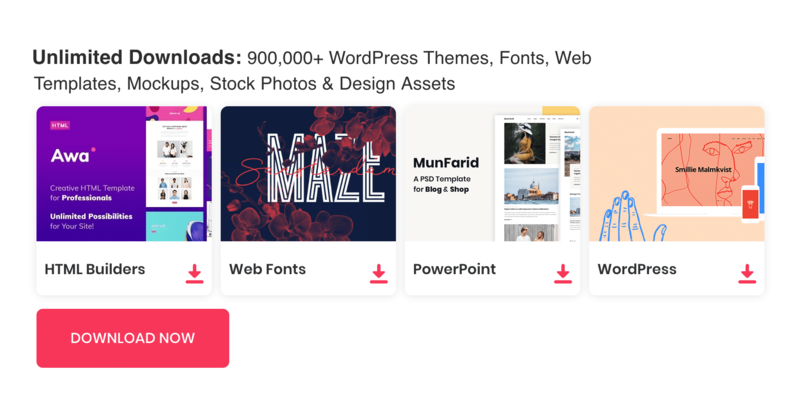 There are Plenty of websites providing CSS related resources, but we found few of them are excellent. 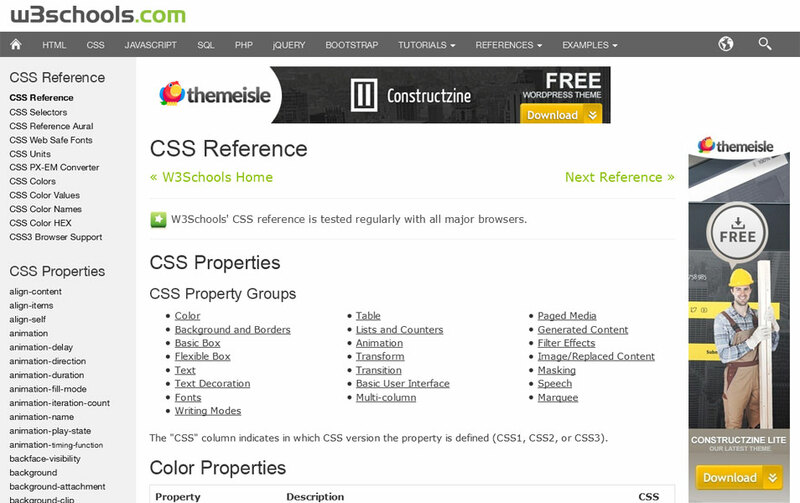 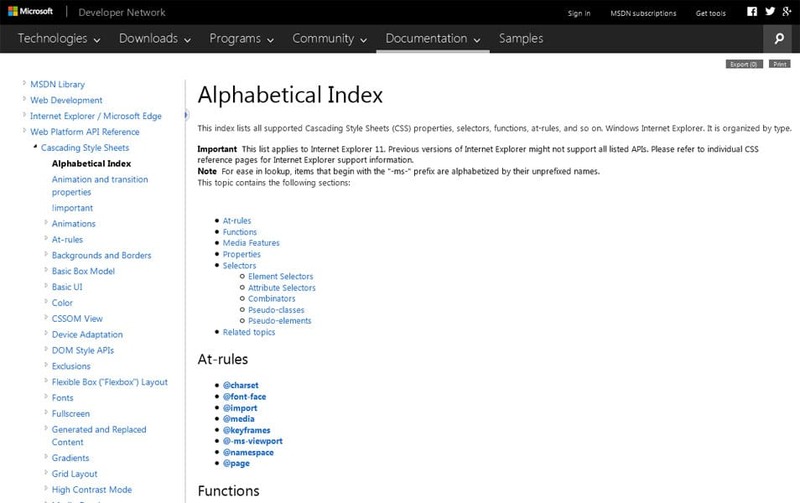 These sources we have listed here have great documentation, great examples and updations. 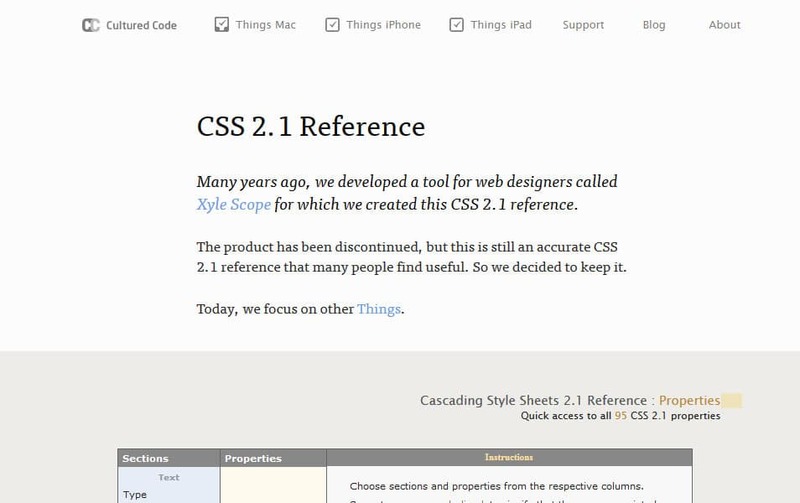 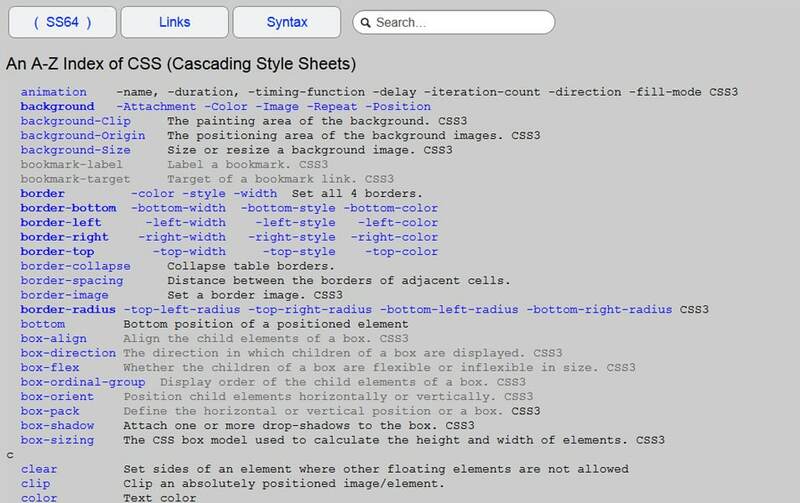 If you are new to CSS this is an encyclopedia for you.